Accelogic receives prestigious NASA Best Technology Award for the second time in three years. Accelogic has received the NASBO award (for Best Technology 2010). This award, conferred by the Southeast NASBO Chapter, encourages and supports commercialization of NASA technologies developed by Accelogic. 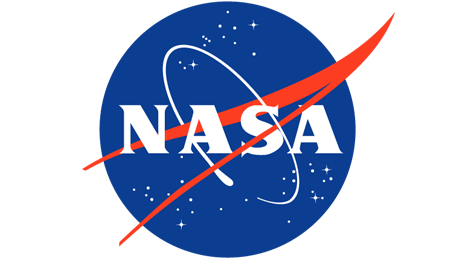 http://accelogic.com/wp-content/uploads/2016/09/nasa-news.png 260 475 admin http://accelogic.com/wp-content/uploads/2017/02/logo.png admin2010-06-04 06:27:042010-06-04 06:27:04Accelogic receives prestigious NASA Best Technology Award for the second time in three years. Accelogic signs contract with the U.S. Department of Energy for accelerating... Accelogic expands in the cloud.